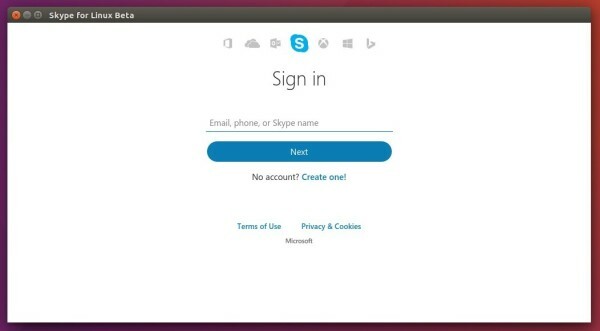 A new beta release, Skype for Linux 5.1, was announced a few hours ago. Type in your password when it prompts and hit Enter. The command will check if the ‘apt-transport-https’ package is installed. And future updates will be available in Software Updater along with other system updates. To remove the Skype repository, go to System Settings -> Software & Updates -> Other Software tab.